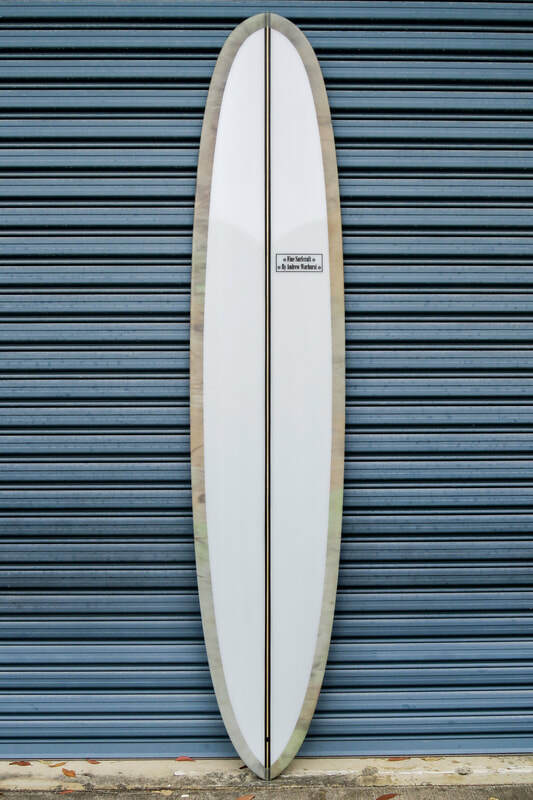 The Vienna is our all round high performance single fin log. Tried and tested over a year before its release to make sure it's the best possible hi pro log to date. We recommend riding them a bit smaller than your usual size. 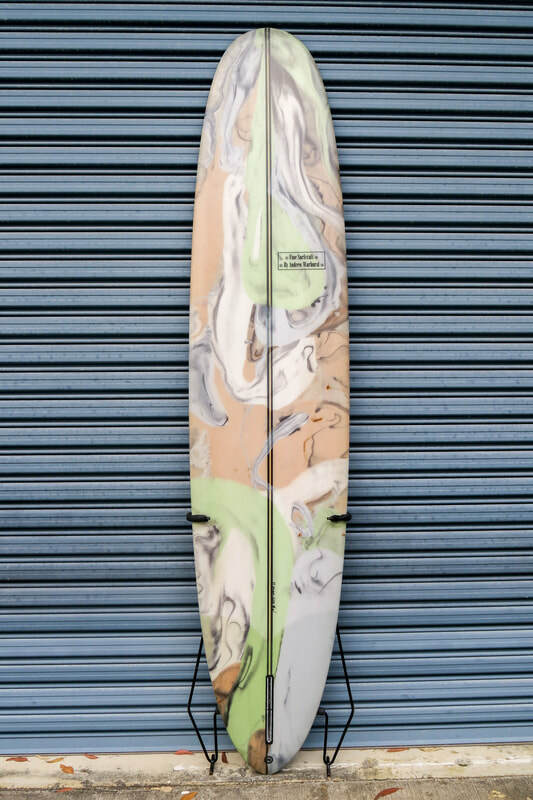 Narrower and glassed lighter than the standard longboard to maximise performance. 60/40 rails into a 60/40 sharp hard edge that we've developed over the last year to make sure you get the most squirt out of your turns. Once you ride of these it will be hard to get back onto anything else.